The traditional new-year cutting of the 'Vassilopita' took place yesterday at the International Faculty's Executive Board annual meeting. 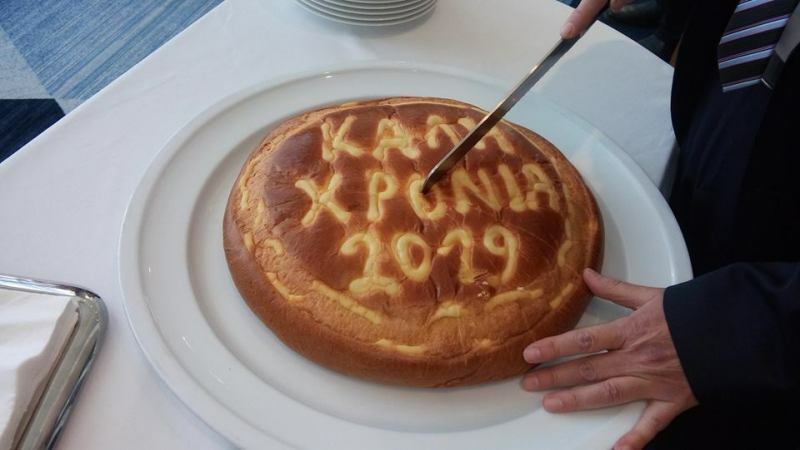 Our Principal, Mr Yannis Ververidis cut the 'Vassilopita' and wished a Happy New Year to everyone. 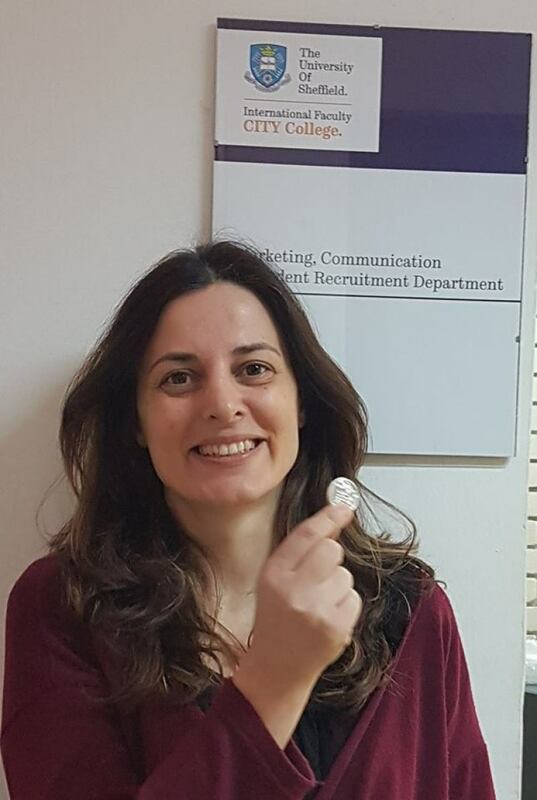 Ms Ioanna Kapnopoulou, Head of the Marketing, Communications & Recruitment Department was the lucky one to win the coin for the Department! According to tradition the one who receives the coin is considered to be especially blessed and have good luck for the rest of the year.